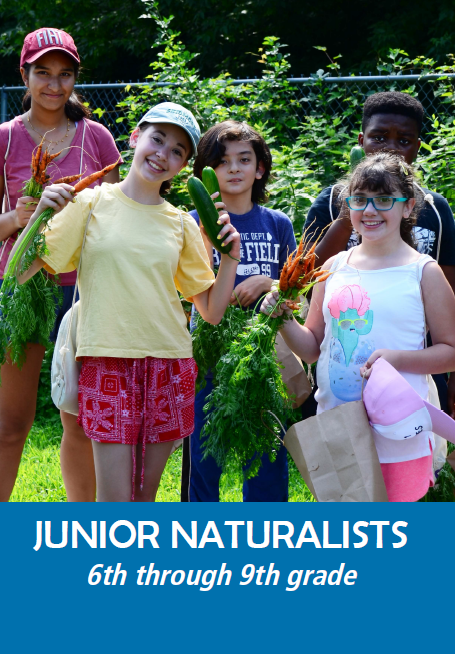 QBG offers hands-on discovery for children ages 2 to 14 throughout the year. 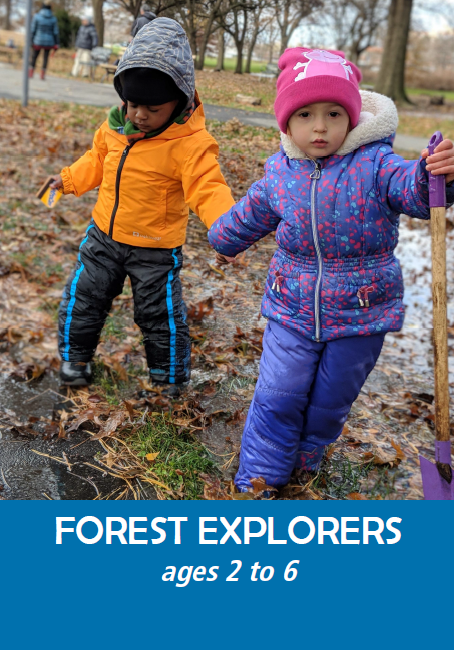 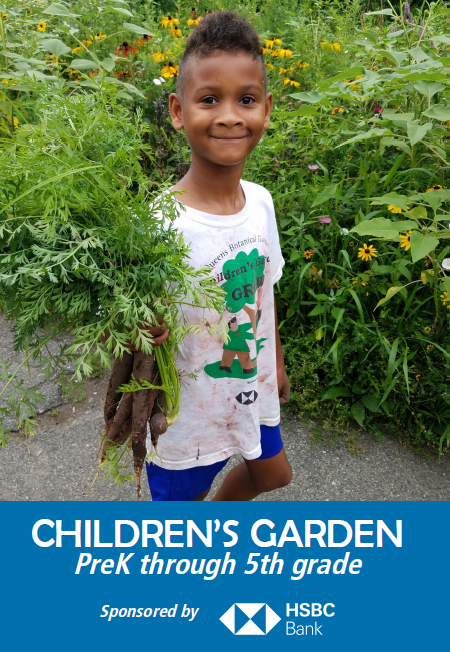 Kids’ imagination and knowledge blossom as they plant and harvest vegetables and flowers, explore the Garden’s engaging 39 acres, and prepare the food they’ve grown! 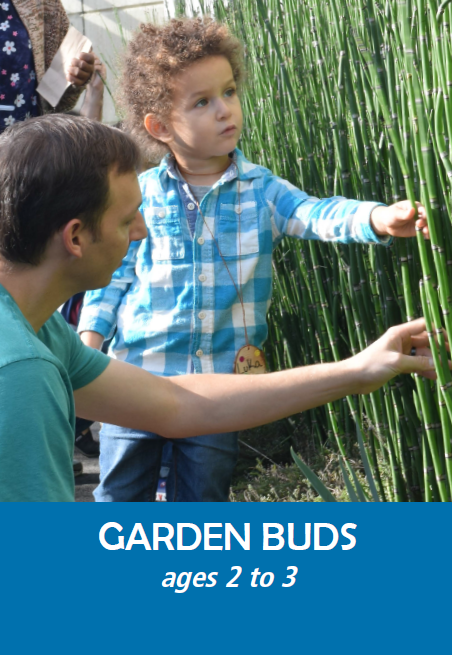 CLICK HERE to download our “Gardening Programs for Kids” Brochure!